This is a heavily customized version of enbseries specifically tweaked for use with rFactor, designed to run at higher FPS but still higher visual quality than most other ENB configs. ENBseries plugin is by Boris Vorontsov, all I've done is customize the package with a specific d3d9 dll, custom enbseries ini, custom effect file, and detailed instructions (located in the Youtube video, link below). Watch my Youtube video on this mod if you want further information. For more information, please, read the README file. Enjoy it. It was a very good post. I enjoyed reading it in my lunch time. This is actually a bug within ENBSeries. I have no clue why, but it does this on my rig too, while it works perfectly on my friend's. I've been looking for a solution, but still cannot find anything. I didn't make the mp3 comparison, he did. 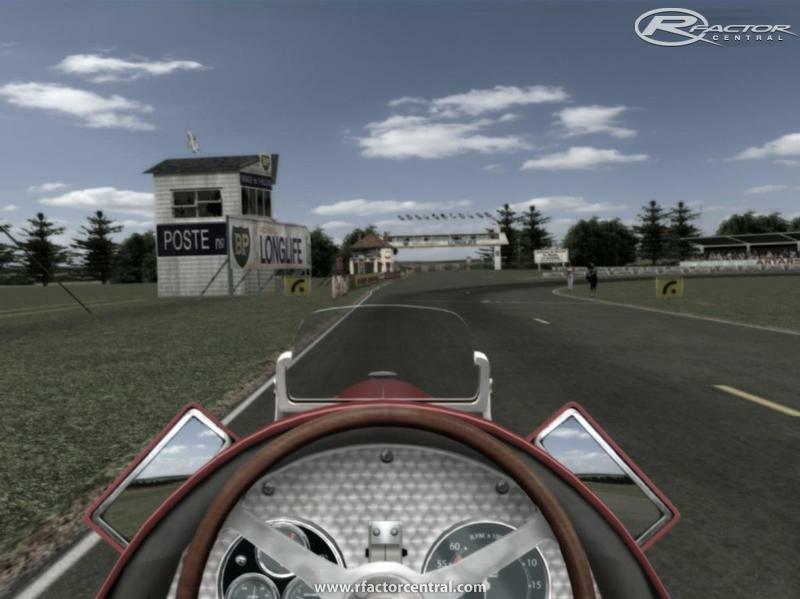 If you don't care about immersion in your racing, that's perfectly fine. I use rfactor in 2012 because its still overall the best available simulator with the most content and customization ability. This mod is designed to improve immersion, especially when using Bruce's helmet cam. Surely you can recognize where this will be considered beneficial by many people. I didn't make this with the intent to distribute it; I made it for me, because what I wanted didn't exist. I'm sharing it because I love rfactor and want to contribute something useful to the community, as it has likewise contributed to my experience. If you don't like it, don't use it. That's what makes rfactor such a fantastic sim. Everyone can customize their own experience. I am happy with the way rFactor looks. I'm using it as a simulator to race with, not just to look at it. 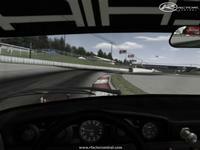 So I'm not interested in something which makes rFactor better looking at the price of less FPS. But if somebody wants to make rFactor better looking for the people who prefer looks over FPS performance, we still should be thankfull for it. I understand the comparison with mp3. MP3 is NOT just a file compression storage management tool. It manipulates audio with file compression as a result. But the manipulation makes the audio sound different. I prefer the uncompressed audio over the manipulated mp3 sound. 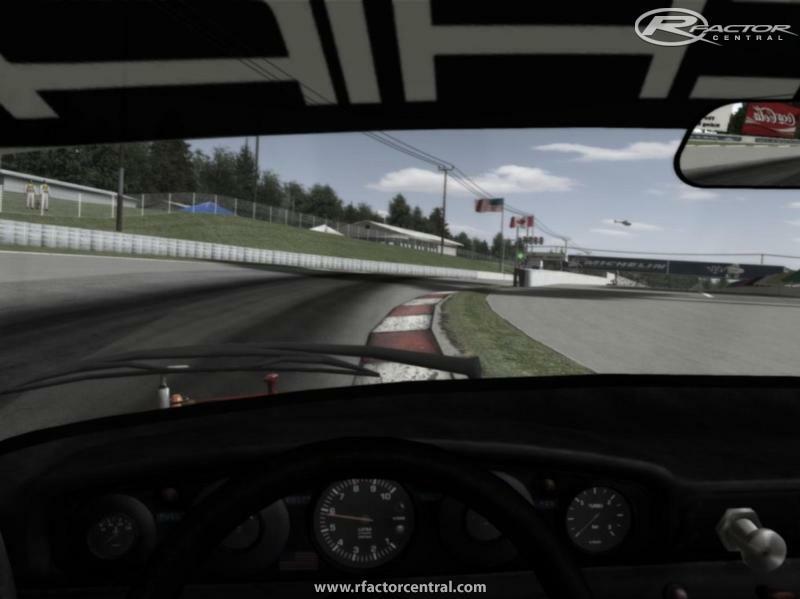 This rFactor tool manipulates the video output from rFactor. It is changing the way it looks. It is a mather of taste if you like it or not. Version 1.4 is out with better brightness balance, updated shader presets, a new graphics DLL, and a video configuration guide. Silly to compare file compression (a storage management tool) with engine post processing graphics extensions... not really the same thing at all, but good luck taking your vinyl, cassette, and compact disc library with you wherever you go. I'm sure that's a lot of fun. rFactor is quite nice (of course limited by the possibilities of the graphic engine) - why is someone trying to It unnecessarily worsen? You are wasting time, this is unnecessary work. Sorry, but publish this as improvements - it is like proclaim, that for example music compressed into MP3 commonly available on the Internet is better than the original audio format! This is a real enhancement, and yes, performance gets worse when you use it. Now, get out again into 2006.